I love that you get foil edged envelopes to coordinate with each card too! Easy stamping on the precut sentiment pieces. I used the Timeless Tidings stamp set and StazOn Jet Black ink for the stamping on the outside of the cards. 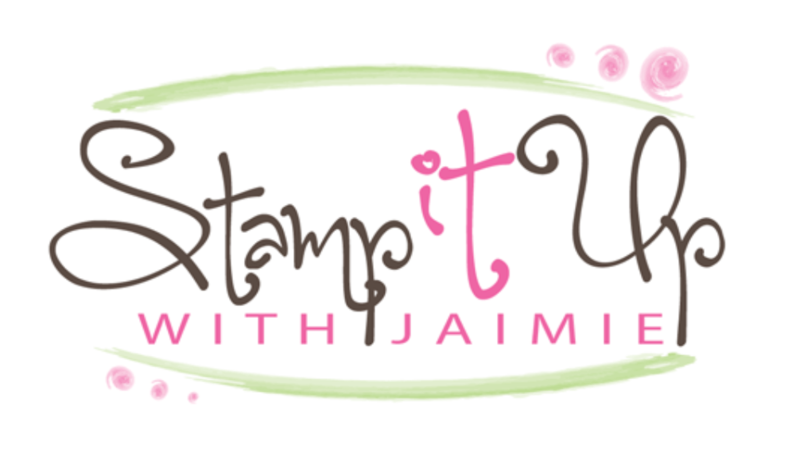 One awesome bonus with this kit is that Stampin’ Up! put a line on the card base to show you exactly where to adhere the gold foil embellishments! Super simple to get everything lined up perfectly for beautiful results! 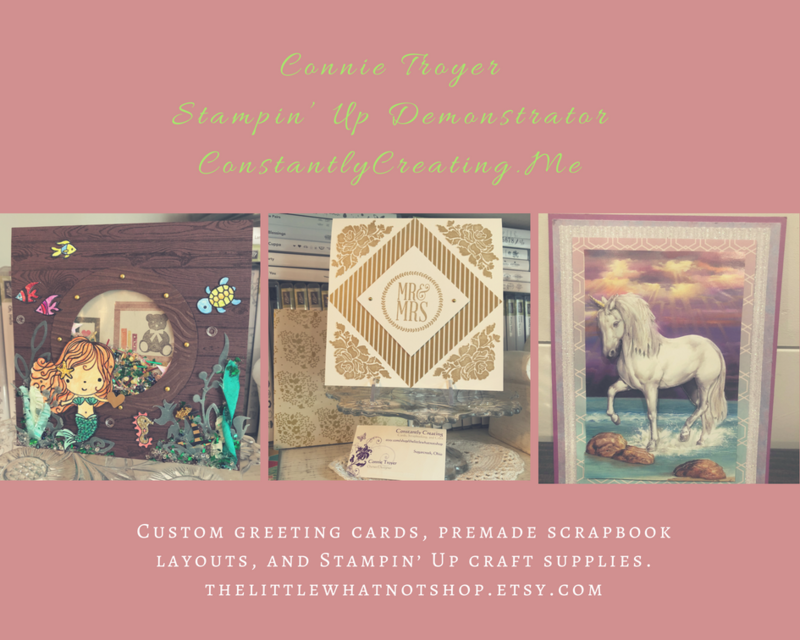 I added the sentiments with Stampin’ Dimensionals and the preprinted panels on the background with SNAIL. And I loved that there was not bunches of extra “stuff” leftover. The kit simply makes the beautiful cards! I added the sentiments and a coordinating image from the Timeless Tidings stamp set on the inside of each card base in Mossy Meadow and Cherry Cobbler inks. No cutting required, all of the pieces needed are inside the Timeless Tidings Project Kit! This entry was posted in Holiday/Christmas and tagged Card Kit, CAS card, Christmas card, Timeless Tidings. Bookmark the permalink. This has been my favorite kit of all time and I used the living stuffing out of it inAugust while in New York. Lots of pretty here! These are very nice. I’ll bet your sister doesn’t mind at all! AMy, these are lovely IRL. I just signed up for a class doing these. It should be fun!